Some people in my family play golf. A lot. 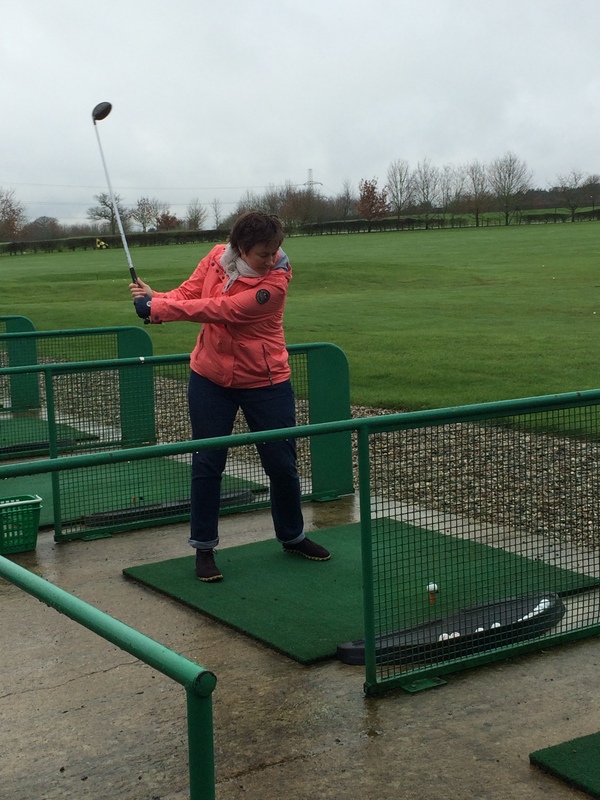 But I have only been deliberately close to a golf course on one occasion – when my uncle Basil took my mother, my partner and me to lunch at his golf club, the Hermitage Golf Club in Dublin. I don’t remember whether there was a dress code, and I’m pretty confident the three of us would have breached it, but Basil breezed through the whole thing. Basil died a few years ago but he would have been the first person I’d have called for guidance on my first golf anxiety – What To Wear To Play Golf. As it was, I checked the Hobbs Cross Golf Centre dress code and started to panic. I appealed to friends and the suggestions flooded in: plus fours, pedal pushers, bright socks. ‘You need a visor. Google Catherine Zeta Jones and golf,’ Helen advised. I Googled. And thought there were more than a few golf courses between the styles of myself and CZJ. Then panicked a bit more when Golf Like A Girl kindly sent me a few links with tips for novice golfers and pictures of women golfers in an array of outfits. I borrowed a set of clubs (thanks Sharon!) 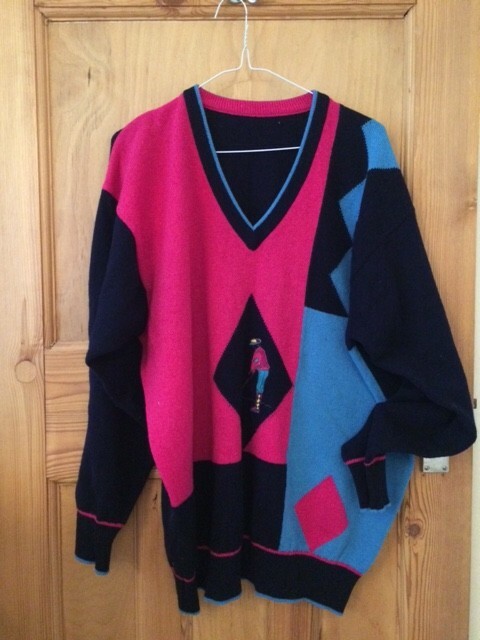 and, the day before our golf date, struck golf gold in a charity shop. Deborah and Judith had bravely offered to take Trace and I around a golf course. 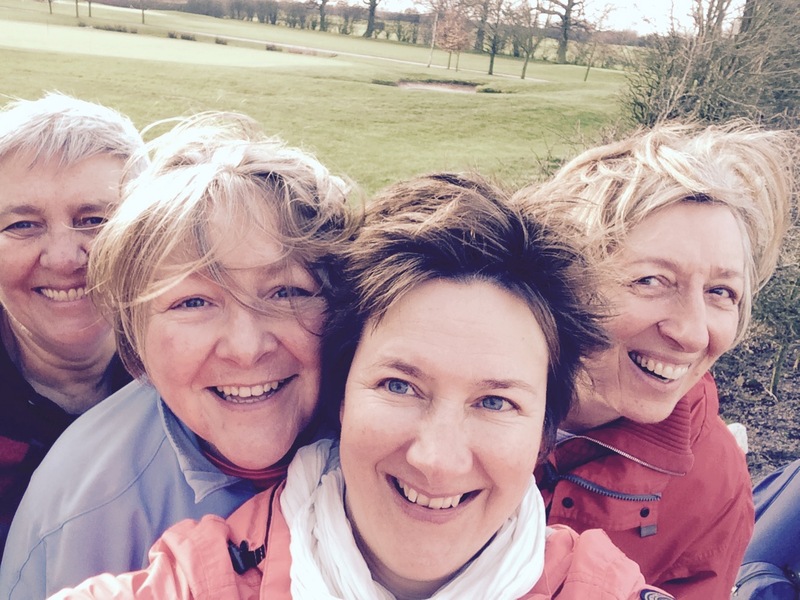 They’re both experienced golfers – Deborah started playing aged three and Judith’s been playing off and on for more than 20 years – and Trace has been in possession of a golf club on more than one occasion. I was in good hands. At the club, we bought two buckets of balls and hit the driving range. Deborah positioned us in the last two lanes and talked me through the basics: how to stand, how to hold, how to swing, how to relax. I did what she said and it seemed to make sense. 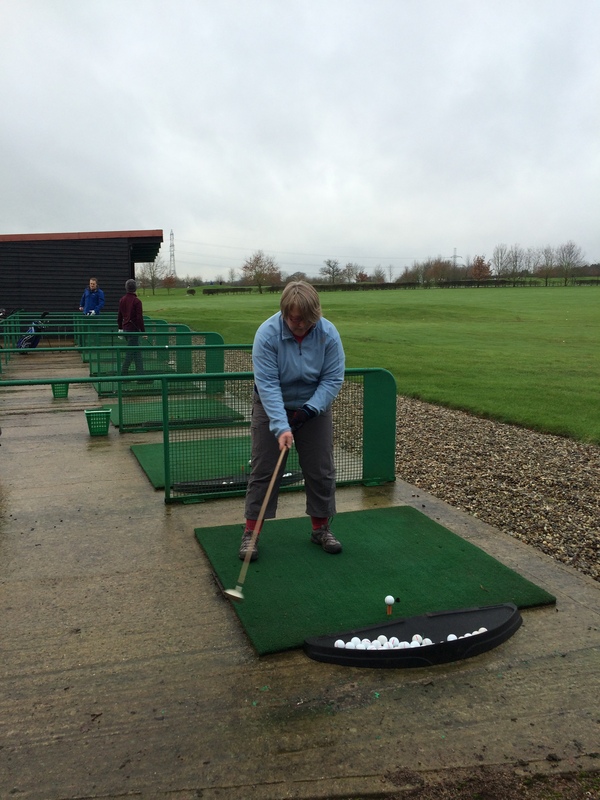 Then she balanced a ball on a tee and I had to do it all again – and hit the ball. I swung. I missed. 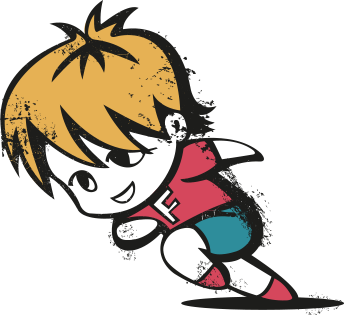 ‘Keep your eye on the ball when you move your arm back. 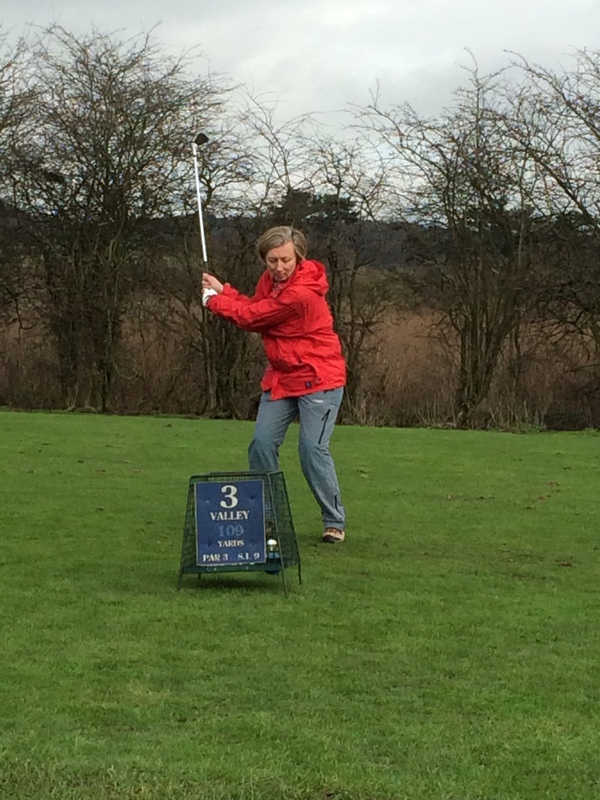 If you look at the club, you won’t know where the ball is.’ Wise words from Deborah. I stopped watching the golf club and kept my eye on the ball. And I hit the ball! 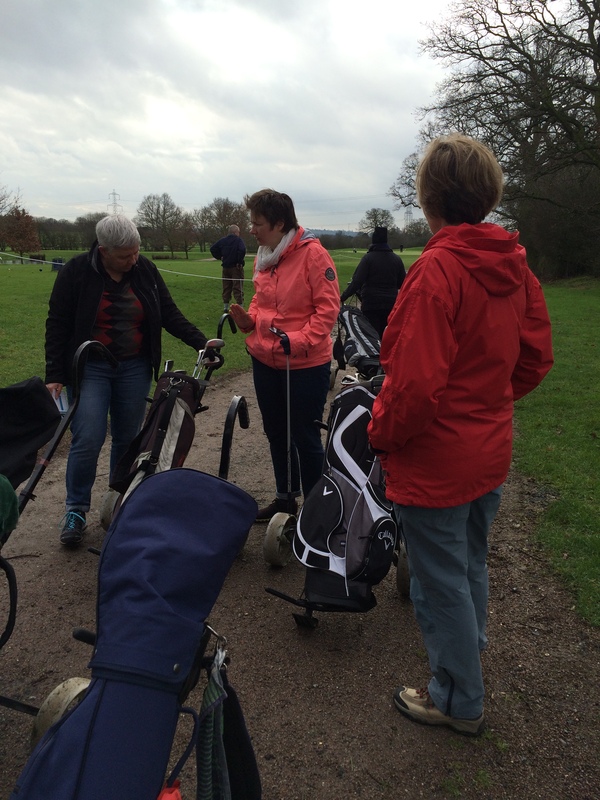 After a few more swings, Deborah suggested trying different clubs, explaining how the loft of a club can help golfers play different shots and distances. I got bold and tried an array of clubs: 1, 5, 6, 9. We bought another bucket of balls and I practiced a few more swings. 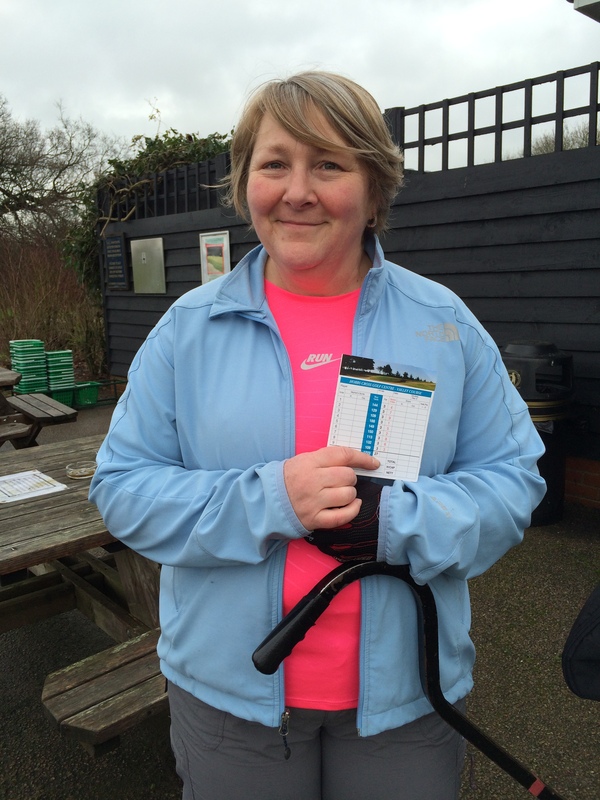 I’d overcome my second golf anxiety – being unable to hit the ball. Then it was on to the putting green. 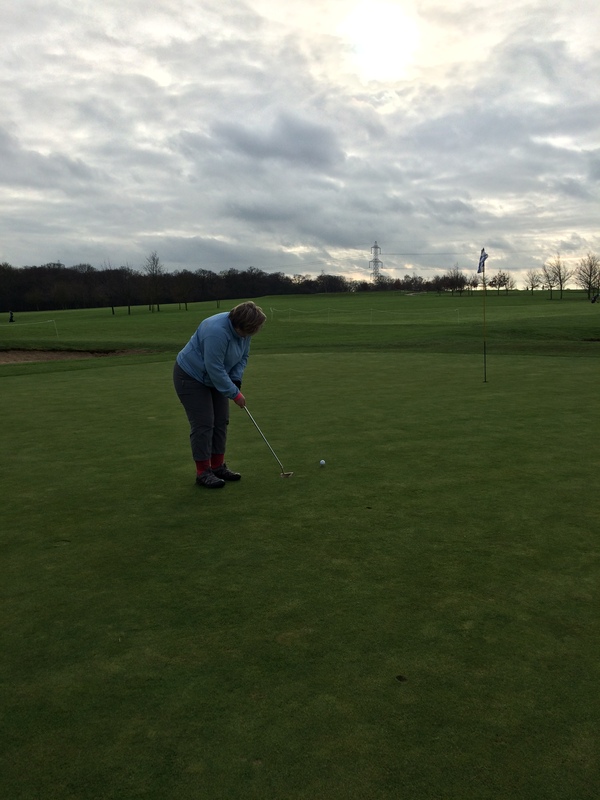 Deborah found the putting iron and showed me how to stand closer to the ball, bending my knees, and tapping the ball across the green. I tapped the ball, it bypassed the flag, and rolled to a halt beyond the green. I tried again. And again. Putting was proving more tricky than I’d imagined. To distract me from my poor putting, Judith and Deborah decided it was time to hit the golf course. Back at the club house we hired a set of clubs for Trace, four trolleys, and paid for the nine-hole Valley course. I gave thanks we weren’t playing 18 holes. We trundled off to the first tee, recapping a few rules: no trolleys on the green, no teeing-off until the previous players had left the green, replace any divots. We broke golf protocol and played in pairs: taking it in turns to tee-off and take alternate shots. Deborah and Judith both took the first tee and landed the balls on the green. My heart sank as I realised I’d be putting. I putted. To the opposite side of the green. Trace did the same. After a few shots across the green, a ball finally ended up in a hole and we moved on. It was time for Trace and I to tee-off. The green looked a daunting 129 yards away. I placed the tee in the ground, looked at the green, did a couple of practice swings, and swung to hit the ball. The club connected and the ball moved. About 50 yards. And that was the pattern for most of the course: I managed to hit the ball mainly in the right direction, either not hard enough or too hard. Sometimes things were complicated by a stream, trees, long grass or uneven ground. Sometimes things were complicated by me. Missing a shot. Then we arrived at the ninth hole. From the tee to the hole was 109 yards. But between the two was a large water feature. Deborah and Judith landed their balls effortlessly on the green. Trace had a go. And landed the ball on the green. I had a go. And landed the ball in the water. We made our way to the green and quickly putted the remaining three balls. I’m not sure how impressed my uncle Basil would have been about my first turn around a golf course, but I was pleased I’d managed to hit the ball and didn’t hold up the players behind our group. And Deborah and Judith have invited us to play again so it can’t have been all bad.